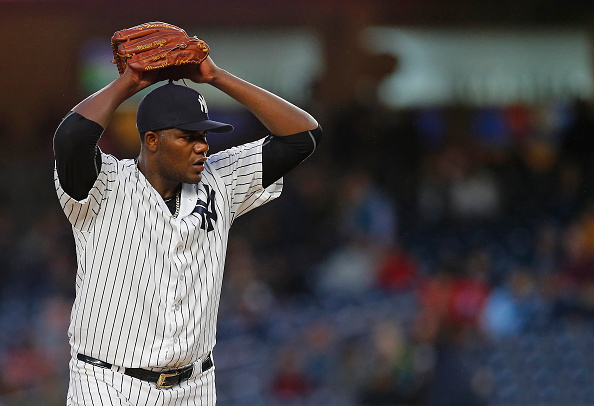 The Yankees and Angels continue their series in the Bronx this evening as former Yankee David Huff matches up against Michael Pineda. Manager Joe Girardi has gone with almost an all-righty lineup against the lefty Huff with hopes of generating some offense. Be sure to check out our full game preview before first pitch.